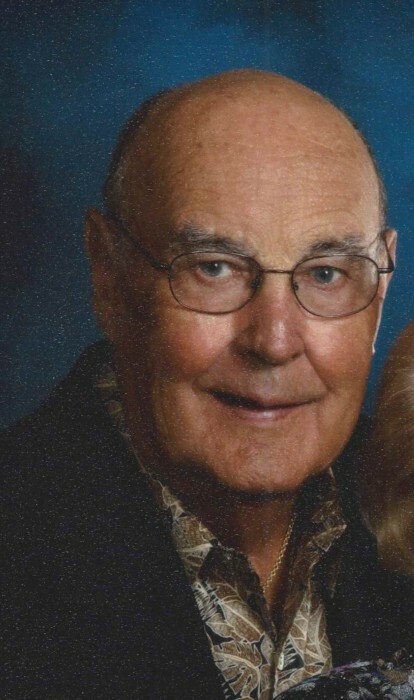 Thomas D. Wilson, 90, of Naples, FL, previously of Carmel, IN, passed away March 15, 2019. He was born in Cutler, IN on September 7, 1928, son of Sherman and Hilda Enoch Wilson. Tom was a 1945 graduate of Fishers High School. He served his country and was a veteran of the US Army during the Japan Allied Occupation, led by General Douglas MacArthur. Tom attended Business College in preparation of becoming a CPA. During the 1950’s, Tom became one of Carmel’s pioneer builders. He built homes in many neighborhood’s including the Auman Addition, Johnson Addition, Wilson Village, Carmel Meadows, Carmel Village and Stonehedge. He expanded into Zionsville and Fishers where he built many homes as well. For several years, Tom managed a real estate firm with his mother, Hilda Wilson. In 1965, Tom served as president of the Builder’s Association of Greater Indianapolis. He was an active member of Carmel Masonic Lodge # 421 and the Shriners. Tom was a longtime supporter of the Carmel Dad’s Club. Tom had many fond memories taking fishing trips with his sons, Mike, Steve, Henry and good friends. 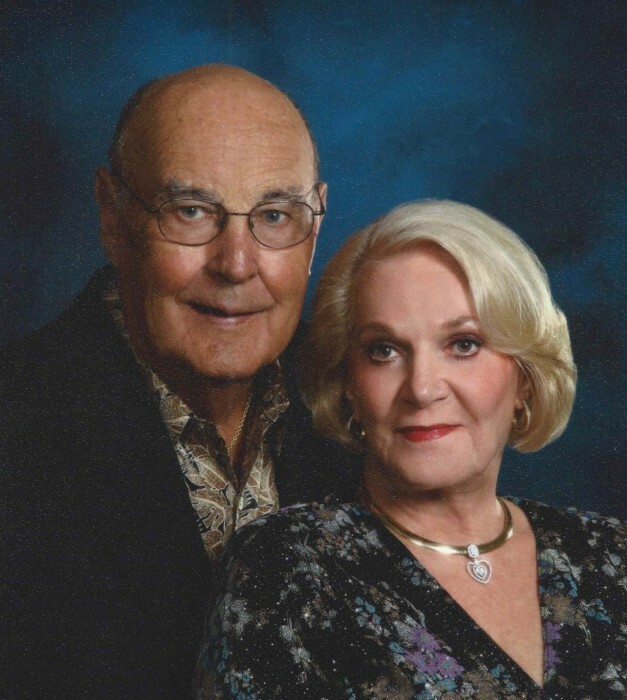 Tom was an avid golfer and had been a member of the Woodland Country Club since 1965. Because of his love of golf, Tom and his good friend, Jim Hession built the Zionsville Golf Club which is now the city course. Tom continued his career in building homes when he moved to Dauphin Island, AL where he lived for several years enjoying the beach and playing golf. During his active golfing days, Tom was proud of the several “Hole-in-Ones” he made. In 2000, Tom moved to Naples, FL where he lived and golfed in Kensington Country Club. In 2005, Tom and Mildred Ammons Campbell were married and enjoyed spending time traveling throughout the United States, Canada and Alaska. Tom was a former member of Carmel United Methodist Church and currently a member of Naples United Methodist Church. In addition to his parents, Tom was preceded in death by his first wife, Caroline Pritch Wilson; son, Michael Wilson and sister, Betty Jo Kern. Survivors include his wife, Mildred Wilson; sons, Steven (Sharon) Wilson and Patrick Henry (Julia) Wilson; sister, Beverly McMillan (Bill) Marvel; grandchildren, Christopher Wilson, Craig Wilson, Shae Wilson (William) Quatman, Luke Wilson and Jenna (Zachary) Wilson; great-grandchildren, Madison and Abigail Wilson, William and Max Quatman. The family requests, in lieu of flowers, contributions be given to Avow Hospice, 1095 Whippoorwill Lane, Naples, FL 34105 or the Alzheimers’s Support Group, 1260 Creekside Boulevard East, Naples, FL 34109. The family wishes to express their sincere appreciation to Bayshore Memory Care for their love and support. Also, a special thanks to Alex Manzano, Tom’s caregiver.